Home Android Tablet wars : Motorola Xoom better than Apple iPad 2 ? The original iPad vs Samsung Galaxy Tab was the greatest gadget war of the year 2010 and it gave new heights to user experience with internet and 3G, without compromising on portability. 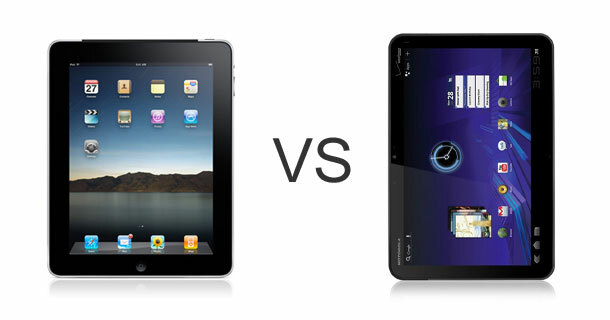 In 2011, this war between tablet brands have gone fathoms ahead with the release of Apple iPad2 and Motorola Xoom. When we made a comparison with both the gadgets considering the specifications released by Apple and Motorola, the Xoom stands over its competitor by a huge margin. Considering the increasing popularity of Android devices and the ever increasing number of applications from a dedicated global developer community, the Motorola Xoom seems to be a better option and more future proof. 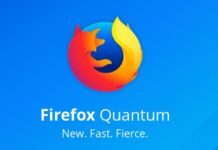 We hope porting it with Ubuntu – the most popular linux distribution, will heat up things and take the war to next level. For those of you who think that the Xoom is no way a comparison to iPad 2 and that its real competitor hasn’t arrived yet, then lets wait; after all we can’t predict what’s next in this digital world!